Painting custom cleats began with a custom pair of Nikes I did for a Valentine’s Day gift. After the photo of the kicks got around Instagram, Nolan Carroll, of the Miami Dolphins at the time, reached out to me asking if I could paint a pair of shoes for him. After doing his pair, he fell in love and wanted a pair of game cleats to be painted. I was hesitant because I know the struggle cleats go through in a game so I was uneasy with the fact that the paint would not hold through a game. After much hesitation, Nolan convinced me and I did a pair for him. Since that pair, I have not stopped. As each season passes, I have been fortunate enough to have my cliental grow. I began with painting for 1 player to now painting for roughly 450 players. With every cleat that lands in my studio, I continue to paint with the same passion I did with my first cleats. Miami artist Marcus Rivero on how Matthews’ custom ‘My Cause My Cleats’ were create. 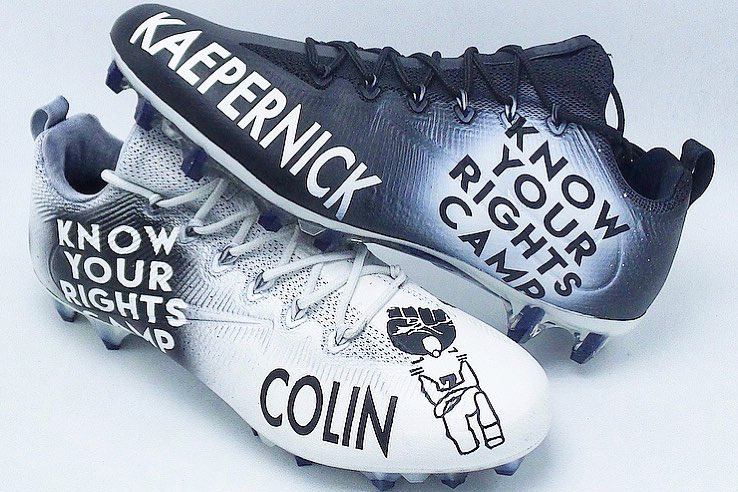 Several charities across the country will be getting the spotlight in NFL games this weekend. 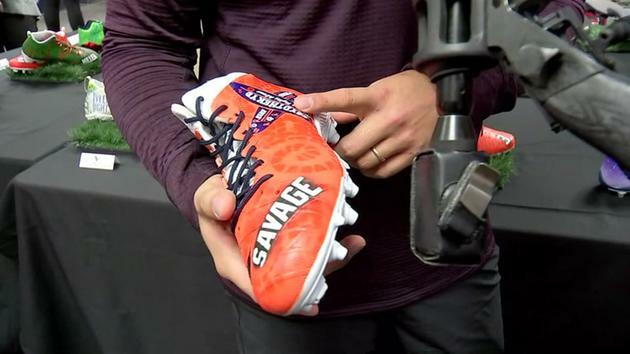 The league’s annual My Cause My Cleats initiative allows players to wear custom-made cleats to bring awareness to a charity of their choosing. ABC13 spoke to the man behind the must-see custom kicks.